This is an in-depth primer on the tools and techniques used by top sequential artists. 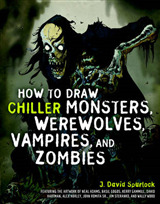 It uses detailed instruction and step-by-step examples to teach key artistic methods. 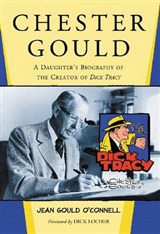 It is based on SCAD's world-famous sequential arts curriculum with examples of professional comic book art from their staff and alumni. 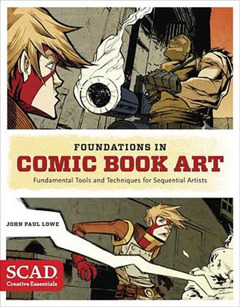 John Lowe, Dean of the School of Communication Arts at SCAD, presents an in-depth primer on the tools and techniques used by top sequential artists to create comic books, graphic novels and other sequential art forms. 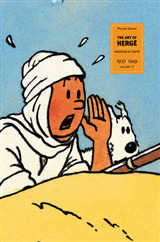 Based on SCAD's world-famous sequential arts curriculum with examples of professional comic book art from their faculty and alumni, the book uses detailed instruction and step-by-step examples to teach key artistic methods like sketching, thumbnailing, reference gathering and using production/digital design methods. 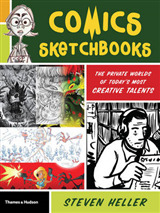 This book covers all the materials and methods aspiring artists need to master to make it as sequential artists.